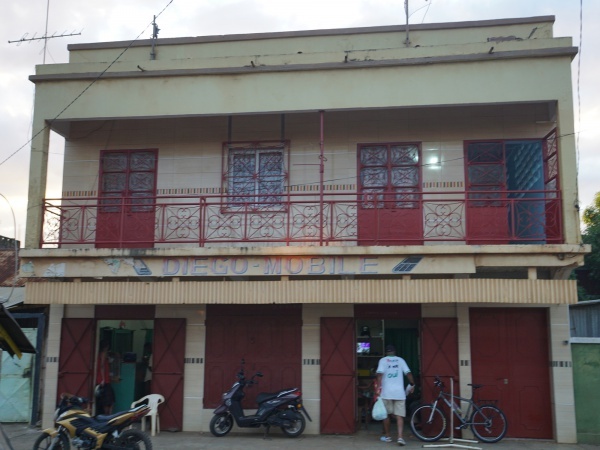 Diego-Mobile is the best and most well-equipped mobile phone repair shop in Diego-Suarez. If you need to have your screen repaired for example, Diego-Mobile is the place to have it fixed. 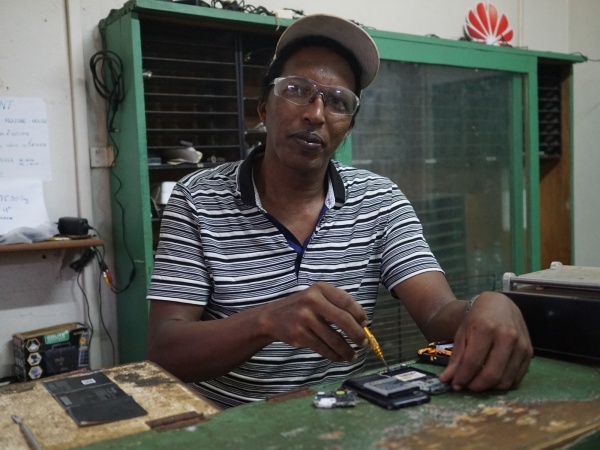 The shop also sells a variety of mostly used smartphones. This page was last modified on 19 March 2019, at 07:55.